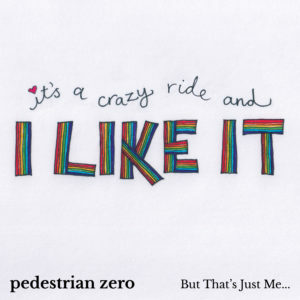 This is a departure from form in as much as someone else takes the lead vocal for the whole of a Pedestrian zero song. 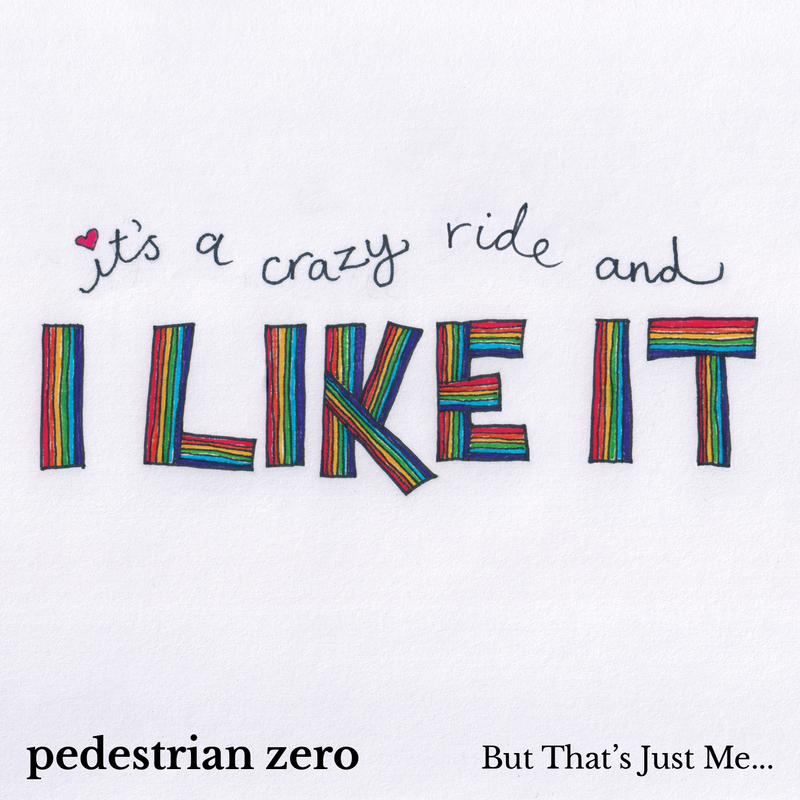 I think this is ok, since I never said that Pedestrian zero was just me singing. I don’t think. The fact that the person taking the lead is Paul West (in his recorded lead vocal debut no less) makes it a whole bunch of awesome. This song has been around for a while. It’s a fun little poppy rocky song about being in a relationship. It takes a lot of give and take to integrate a life into someone else’s and it can be a massive pain in the arse. It can also be a lot of fun, and for a lot of people, they wouldn’t have it any other way.